I love the prayers you write. I need one that speaks just to the moment. Could you write one for that occasion? 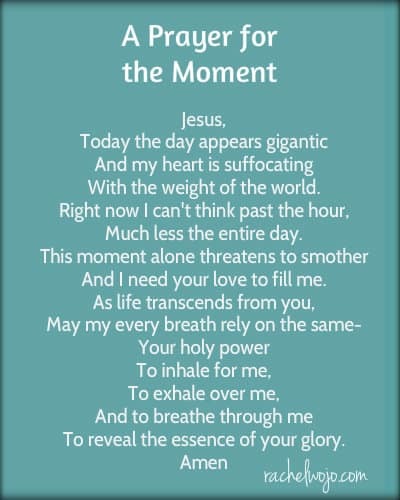 And so today when the words to this prayer flowed from my heart, I thought I would share them with you. With the weight of the world. Much less the entire day. And I need your love to fill me. To reveal the essence of your glory. 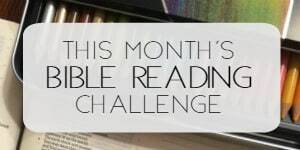 Previous Post: « Bible Reading Challenge Check-In and Don’t Miss this Quote! I very much agree with the person that wrote to you. I love your prayers. I would love more of them. Thank you, Samantha. Such a kind comment. My readers almost always get what they ask for! 🙂 Blessings to you. I love this prayer! Blessings to you Rachel and thank you for posting this 🙂 Jesus is Lord! Amen. Blessings to you, Eli! Hi Lorraine. 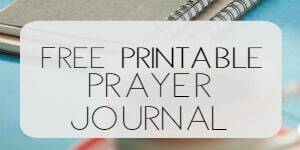 I wanted to give you the Prayer Directory link to give you the opportunity to see if there is something there to help you. 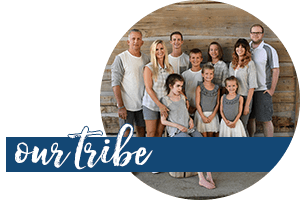 https://rachelwojo.com/extraordinary-prayers-everyday-living/ But I also immediately thought of this prayer for strength for your sweet cousin: https://rachelwojo.com/a-prayer-for-strength/ Blessings to you. Thank you! I’m printing this out! I suffer from anxiety and occasional panic attacks. I don’t even know what to pray in those moments. This will help tremendously! God bless you! That’s so beautiful, so powerful, so full of grace, I got all choked up just reading it. Thank you for that and blessings to you for all you do and share. Thanks for stopping by, Judi. Blessings to you.